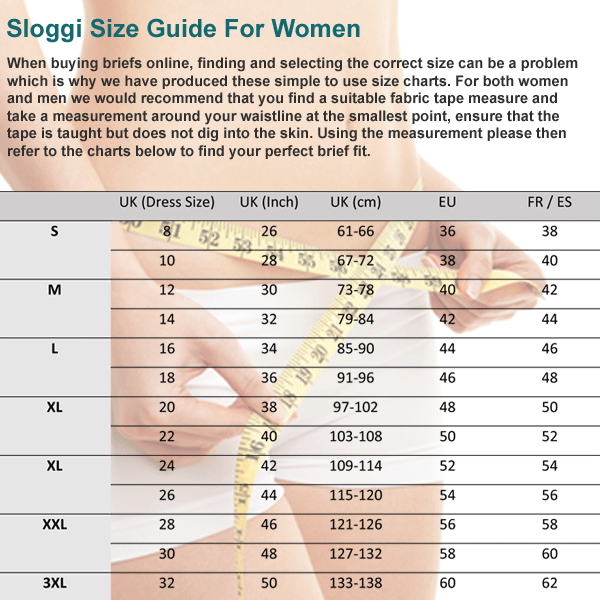 The Women's Sloggi 24/7 Microfibre Hipster brief 3 Pack offers amazing value for money. With superb styling and a super soft material mix, this striking range of underwear features soft refined seams creating the ultimate in comfort. This great value Hipster brief multipack is available in White, Black and Skin with UK Sizes 8 to 18.